Is there a place for democracy in the World’s future? The current world order is inherited from the aftermath of World War Two (WWII). It resulted in a victory of the allied coalition between western democracies and the only communist country of the time, the USSR. The common enemy was fascism and national socialism allied with the Japanese empire which at the time had convergent interest with the third Reich in reducing American power in the Pacific. The dominant partner in that coalition was the Anglo-American alliance. Together with a recovering France, still ruling a large empire, and the Republic of China, they were the force behind the founding of the United Nations with a charter largely inspired from the fundamental texts of western democracies. These five countries became the permanent members of the Security Council. It is often said that WWII was the consequence of the unfair and oppressive settlement of WWI which itself was a defeat of the Central European empires allied with the Ottoman Empire, heirs of the European ancient régimes of the Hohenzollern and Habsburg, for once allied with the Sultan in an ultimate battle to preserve their powers and the power of their decaying aristocracies. Woodrow Wilson’s idea of the League of Nations could not preserve the unfair peace and WWII resulted. The conclusion of the Cold War era with the collapse of the Soviet Union seemed to usher-in the final triumph of the heirs of Western democracies. From the early Magna Carta that limited the power of the king of England and gave the barons some prerogatives to the lofty French Revolution universal declaration of human rights and the American Declaration of Independence and the Constitution, the fundamental texts of the democracies seemed to be the only way to conceive of the future for the World and to inspire other countries in establishing their own social contracts. In order to join the UN, every country needed to pay lip service to the fundamental ideas of the UN charter. This includes countries such as Saudi Arabia which is largely a theocracy unable to conceive of freedom of religion. It also includes the people’s republic of China where human rights have gradually improved since the worst days of the cultural revolution but where the situation remains far from ideal. Since the fall of the Soviet Union, emerging countries do not choose between falling under western or communist influence but tend to reaffirm their own identities. This is sometimes an Islamic identity like Iran which became an Islamic theocracy with some measure of democratic rule but subservient to the supreme religious authority. China is more and more moving away from communism and is rediscovering its own ancient identity. Several voices, some in the very heart of the western world are calling for a different kind of society than the one we have known for the last 70 years and a return to a situation which the liberal people would interpret as a regression from a society which had made tremendous progress towards elimination of racism and of all kinds of prejudices inherited from traditional societies, including the role of women. We live in an era that seems to be transitioning towards a yet uncertain new world order. The rise of an economically powerful China with claims of an enhanced global role, the rise of Islamic identity, and perhaps as a reaction to globalism, the rise in nationalism in the western world define the current challenges to the democratic world order that has dominated the planet since WWII. In addition to this, the planet’s resources are being strained by overpopulation, and climate change is a looming threat. Is it time to look beyond our comfort zone of traditional western democracy and understand the other dominant world cultures? Can we learn from them to address some of the challenges we collectively face? In doing so, must we step away from imposing our values at all cost? 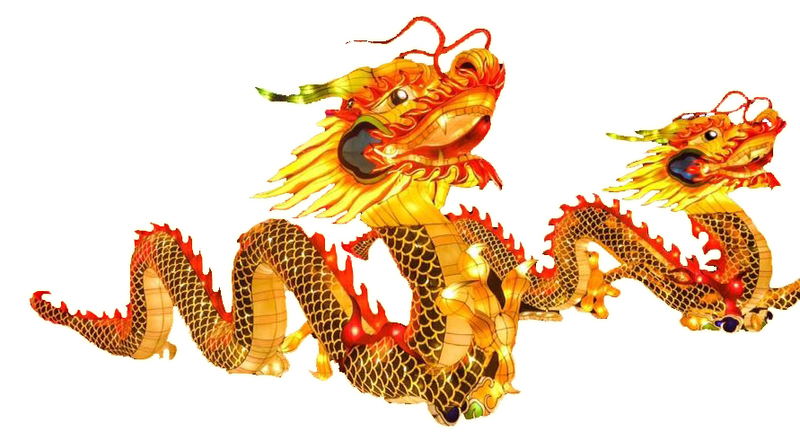 In a first step, let us learn about the rising Dragon to the East, its philosophy, its values. Comments are welcome. Join the discussion.